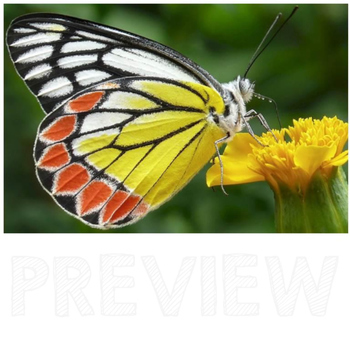 Do you need high-quality photographs for your products or classroom resources? 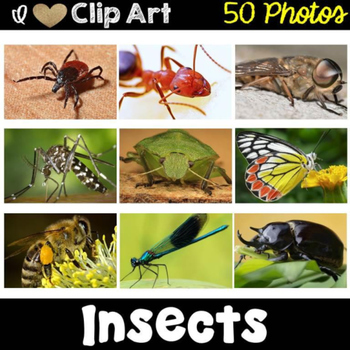 These 52 high-quality insect and bug photos are for personal, classroom or commercial use. 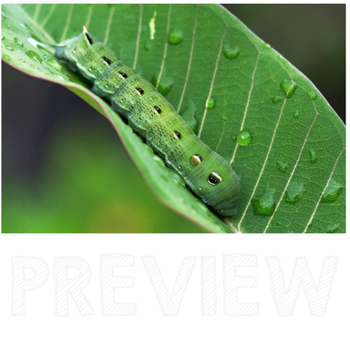 All insect and bug photos are saved as 4 by 6 inches, 300 dpi, high-quality jpeg photos. These photos are bundled at a 25% discount in my Animal Photo Bundle! 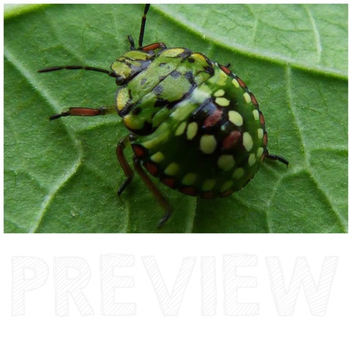 Please understand that these insect and bug photos can be used for personal, classroom or commercial use, but a link to my store is appreciated. My store button will be downloaded with the photos. This collection of photographs are protected by copyright. By purchasing the collection of photographs, you are agreeing to use them for personal, classroom or commercial use. You may not copy, sell, or distribute this collection. Please follow me by clicking the green star below my store name! Why follow me? All products are 50% off within the first 24 hours of posting! !